﻿ CORAL and AMAZONAS - Table of Contents Mission Complete! 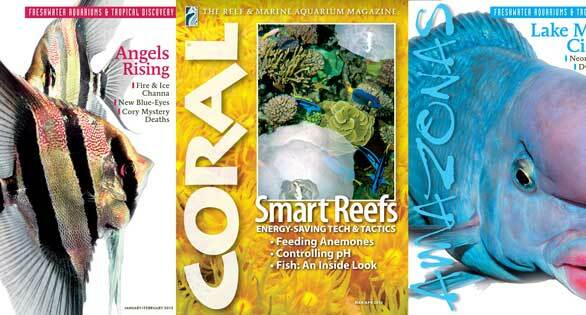 Coral Covers as part of the new database of tables of contents for all issues of CORAL and AMAZONAS. Earlier this year, Reef2Rainforest Production Manager Anne Linton Elston embarked on a journey through the complete library of CORAL and AMAZONAS print magazines. This encompassed what is now almost 10 years of CORAL Magazine history, as well as every issue to date of the English edition of AMAZONAS Magazine. 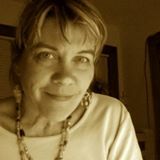 Anne’s mission was simple; convert the table of contents (TOC) from every print issue into a an online digital web page. The goal? A completely searchable index of the entire CORAL and AMAZONAS Magazine article titles. After several weeks of work, Anne has completed adding the very last issue to the Table of Contents catalog, which ironically was the very first issue to be published, Seahorses, which remains a collector’s item and is no longer in stock for purchase as a back issue. Every TOC online is exposed to both the Reef2Rainforest.com website search fuctionality, as well as all the regular search engines; for example a search for seahorses on Reef2Rainforest.com will now give you both our online exclusive content, as well as any hits on past issues of CORAL. You can also simply browse the table of contents for all issues of AMAZONAS and CORAL. DIGITAL BACK ISSUES STORE – Coming Soon!